Knowledge is power. We are going to walk you through the basics of what happens when you file a lawsuit. As an injured party, you can choose to file a lawsuit. Everyone worries about the country being lawsuit prone- but there are less lawsuits today than there were 20 years ago. Why? The insurance lobbying effort over the last 20 years has been designed to create this public idea, and reduce their exposure. When you file a lawsuit in a civil case, you are asking the court to resolve a dispute that cannot be resolved easily. 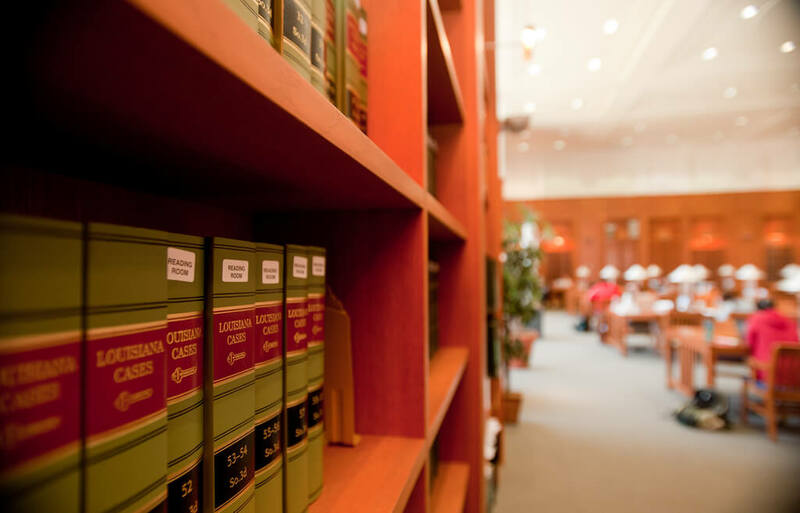 When you decide to file a lawsuit, you or your lawyer files a “complaint.” This complaint is filed with the court and identifies who you are suing, the basis for your lawsuit, and the court where the lawsuit is filed. The court staff then opens a file for your case and issues you a case number. A lawsuit has a limited amount of time to be filed. This is known among lawyers as the “Statute of Limitations.” When you run out of time to file a lawsuit, it is referred to as the Statute of Limitations expiring. After this time passes you generally cannot file a lawsuit. Determining when the time limit starts can be far from simple. We would recommend you contact an attorney before the deadline gets close. When the deadline gets too close, attorneys feel unnecessary pressure because of the limited time frame. If the defendant is a government agency, government employee, or some type of government owned entity, they are generally immune to lawsuits that seek damages. The ways around this require the government to waive this immunity if a lawsuit is particularly appropriate. To get this waiver, a plaintiff must file an appropriate claim under the California Government Claims Act. Generally it is six months or less to file this claim. Where can the lawsuit be filed? The lawsuit can be filed in a number of different locations. As the plaintiff, you get to select where you want your case to be heard. A lawsuit begins when the plaintiff files three forms with the court. The plaintiff files a Civil Case Cover Sheet, a Summons, and a Complaint. The Case Cover Sheet and Summons are mandatory civil forms, while the Complaint may be filed by a Judicial Council Form or a pleading paper. Every lawsuit must state facts that would allow the court to award judgment to the plaintiff under at least one “theory” or “cause of action” that is recognized in California. Most complaints have more than 1 cause of action. The last step toward filing a lawsuit is a filing fee. This fee is usually a few hundred dollars. This fee can be waived if a “fee-waiver” is allowed for your specific situation.